 This month, the Valley Park Blog is bringing residents suggestions for Halloween costumes to try, plus leads for online and local costume shops if you’re not in the mood to DIY at your apartment. Read on to learn more. Have a safe and spooktacular Halloween here in Bethlehem, PA! Characters from popular or classic movies are a good choice when it comes to doing a group costume. For example, everyone could dress up as a character from The Wizard of Oz or The Addams Family, or even as characters from a Disney movie like Toy Story. For more ideas, browse through the groups and theme pages at Halloween Express. This punny costume only requires a bit of time, rain gear, a printer, a sewing needle, and fishing line. Prepare ahead of time to get two photos of each man you’re going to be using so they can be seen at all angles. Then attach them to the fishing line and sew it to the ends of your umbrella for a flashy costume you can easily set down when you’re working. If you’re handy with a makeup brush, you can make a truly outstanding costume without too much fuss. Check out how this person channeled Scar, try this pop art makeup tutorial, follow the directions for this mermaid makeup tutorial, or get inspired by this pixelated image art for a look everyone will be fawning over. 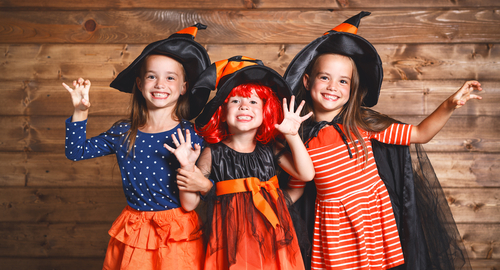 Check out 31 more DIY Halloween costume ideas from Good Housekeeping if these aren’t for you, or check out the shop suggestions below. However you get your costume for Halloween put together, we know you’ll rock it! Thanks for reading today’s post!